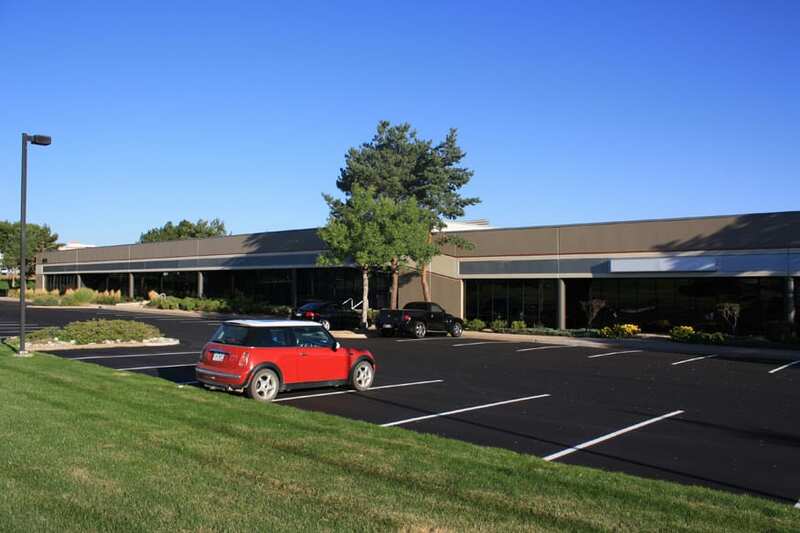 Upside was key to the sale of a Colorado Springs office/warehouse/manufacturing building. 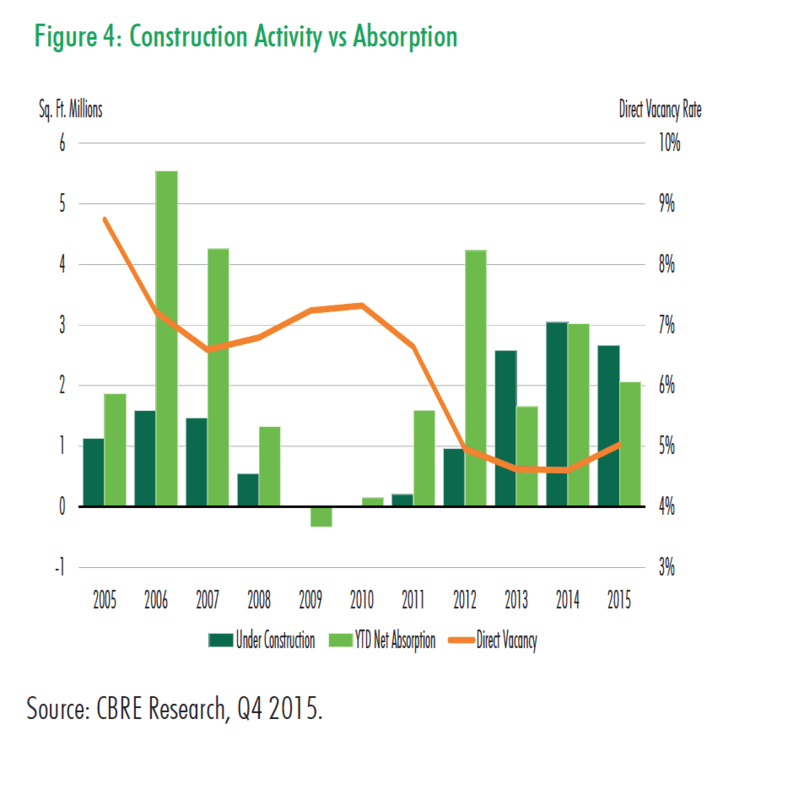 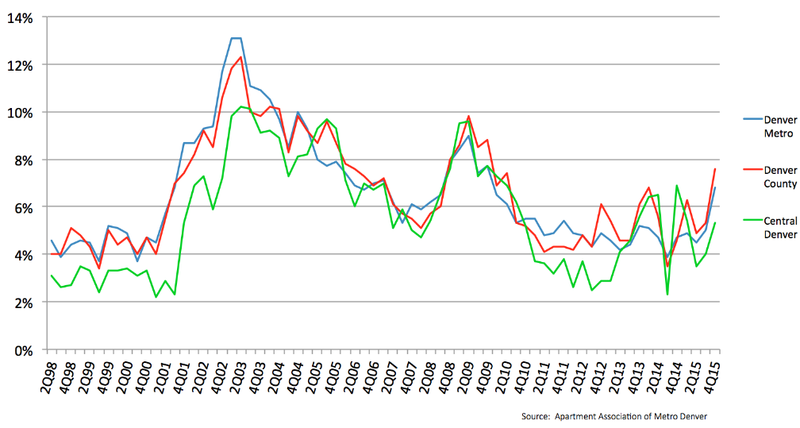 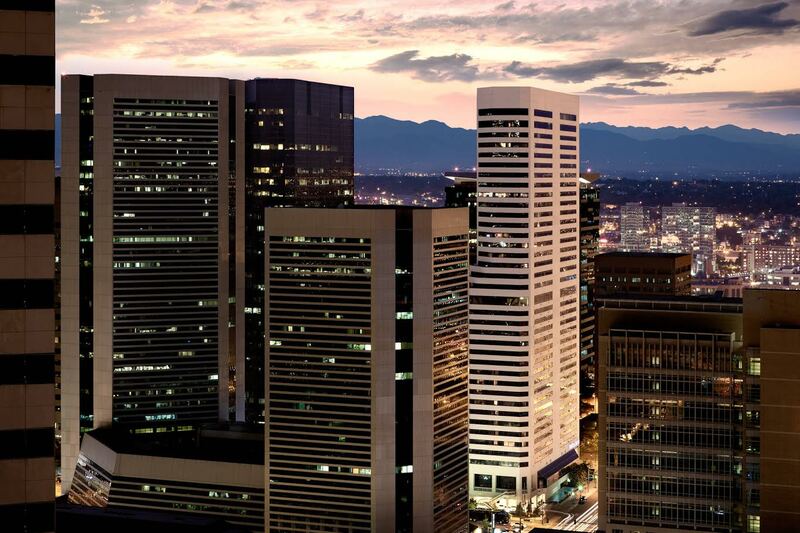 Denver industrial market: Is the party winding down? 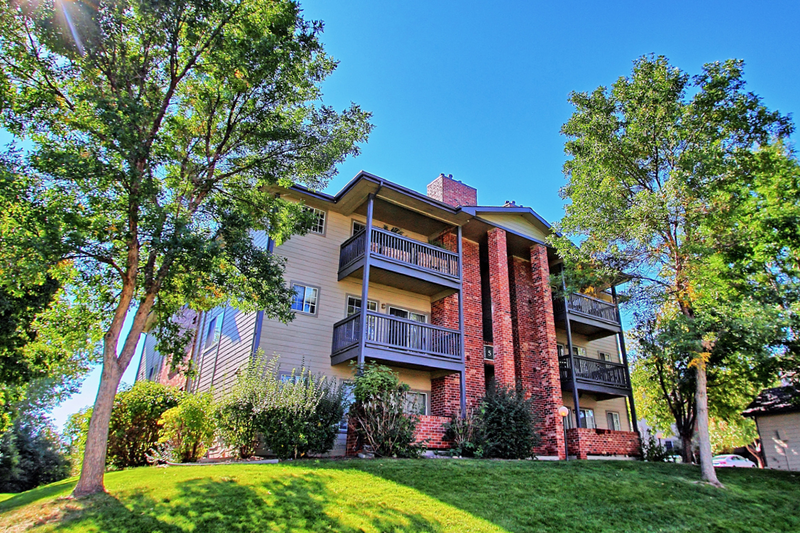 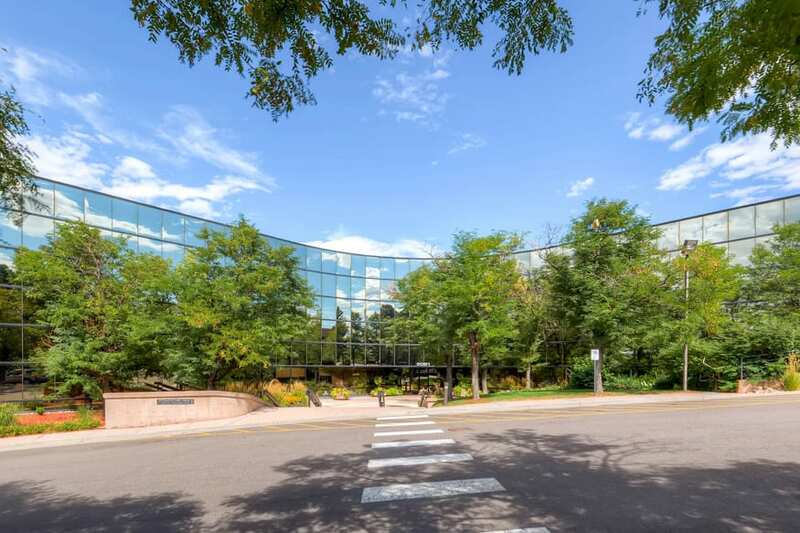 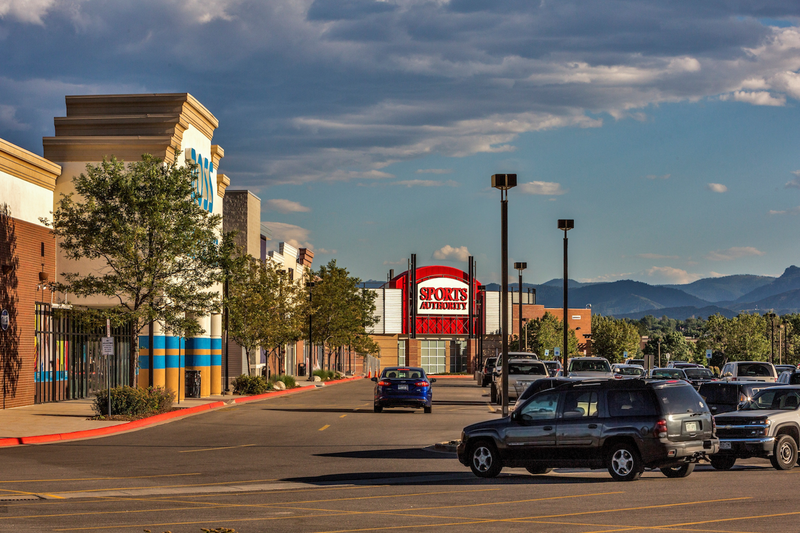 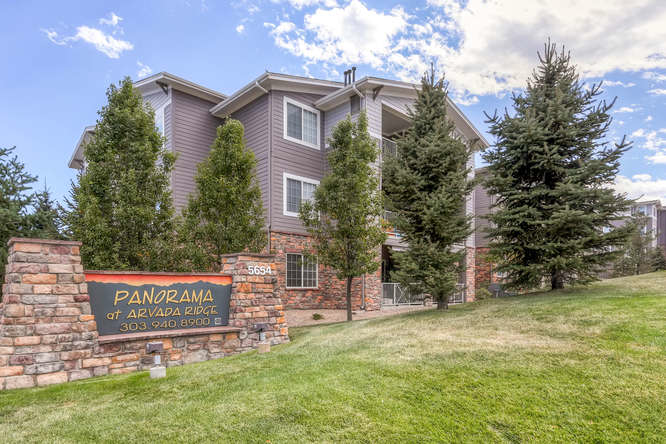 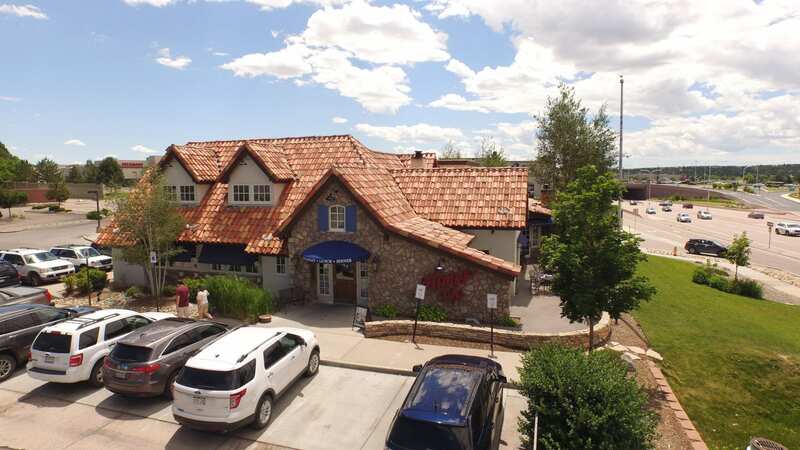 A California buyer made its first Colorado acquisition with its purchase of a net-leased investment property in Colorado Springs.